iPhone trivia games are among the most popular on the iPhone these days. Unlike other genres, almost anyone can be a genius with iPhone trivia games, for it really just boils down to your personal interests, as you’ll naturally be knowledgeable on whatever topic you’re into — be it current events, popular culture, nature, and so on. Rather than take the route of mindless entertainment, some excellent iPhone trivia games can actually get your brain working hard. And I am sure there to be a rash of these kind of iPhone trivia games to hit the iPhone from now on, but for now there are still some great options available from the App Store or iTunes. I have come up with my own short list of best trivia games for iPhone available on App Store or iTunes. Enter best trivia games for iPhone now! 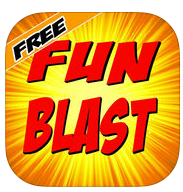 FunBlast Trivia Free edition blows away the competition as the incredibly addicting and exciting quiz game covering all of your favorites like Movies, TV, Politics, History, Geography, Literature, Pop Culture, and more, but with the FunBlast twist. Why settle for your average iPhone trivia games when you can now play with lively animation and over 40 sound effects in 1 player, 2 player, and team modes? Challenge your friends on FaceBook and then compete for high scores on our global leader board of free trivia games for iPhone. 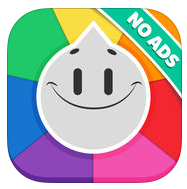 Have fun challenging your friends and enemies in the hottest iPhone trivia games! It provides you with various interesting questions from six different categories. Get the six crowns and go on the top, but be careful with the rematch! There are hundreds of thousands of exciting questions and this iPhone trivia game even allows you to create your own questions in the Factory. So what are you waiting for? It’s one of the best iPhone trivia games you can find. You can always have fun with Akinator! Akinator can read your mind and tell you what character you are thinking about, just by asking a few questions. Think of a real or fictional character and Akinator will try to guess who it is. 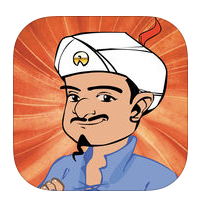 In addition, Akinator can guess your friends and relatives even if you are not playing. Impossible? Pass your phone to your friends and try out the trivia games for iPhone… and be ready to be amazed! Challenge your friends on the leader boards to prove who the best is. Trivia Quiz is one of the most thrilling & challenging emoji games of the year. 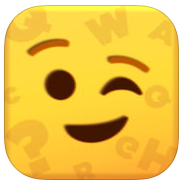 See the word, words or sentence and use the appropriate emojis from the list of emojis. Find the emojis that suit the sentence and try reach the high score. The words may require emoji objects like pineapples, cars and activities like working out. Guess that emoji and have fun with the trivia games for iPhone. Are you up for the challenges of free trivia games for iPhone? 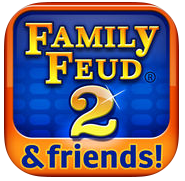 The all-new Family Feud & Friends 2 is finally here! Enjoy new graphics, all new surveys and twists allowing you to boost your scores! Discover the all new tournament mode in the free trivia games for iPhone ! Play live against 7 other players, become the tournament champion and win tons of coins! If you don’t want to lose your game data by accident, you should back them up. 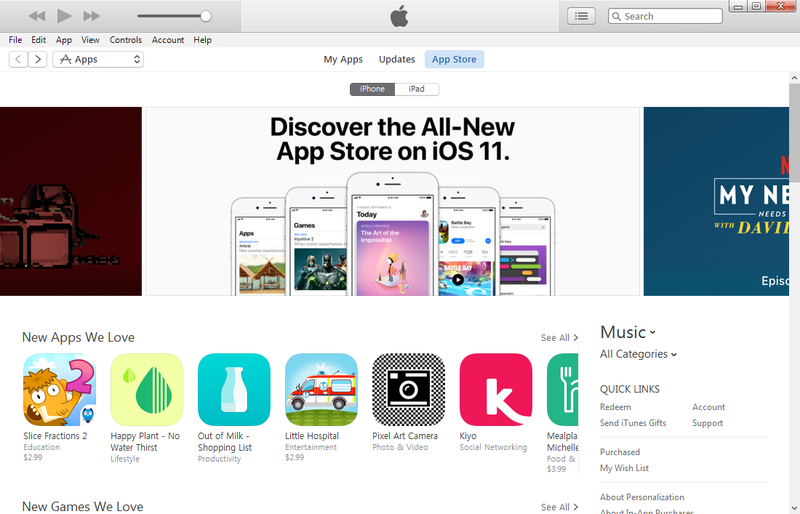 People who are not familiar with Apple’s products might not know that iTunes is able to back up app data on iPhone. When you use iTunes to back up your iPhone, all the data in your apps would be included in the backup. When data loss occur, you can restore your iPhone from the backup to get back the data you lost. Here’s how you can back up your iPhone game data using iTunes. 1. On your computer, open iTunes and then plug your iPhone to your computer. 2. Click on the icon of your iPhone in the top-left corner of the interface to go to Summary. 3. 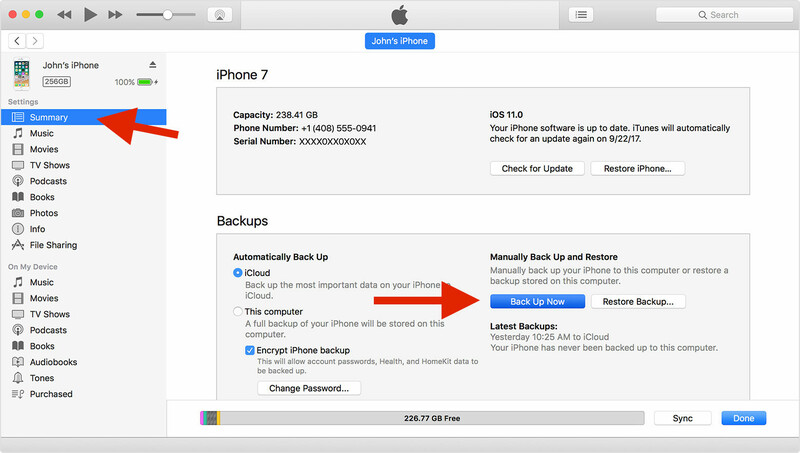 In the Backups section, click Back Up Now and iTunes will start to back up your iPhone. Above are 5 of the best iPhone trivia games that have attracted a lot of fans, though this is just a small sampling of what’s available to today’s trivia fanatics. Now it’s time for you to flex your brain power with these wonderful iPhone trivia games. If you want to find more fun games to kill time, check out the top 5 iPhone racing games here.